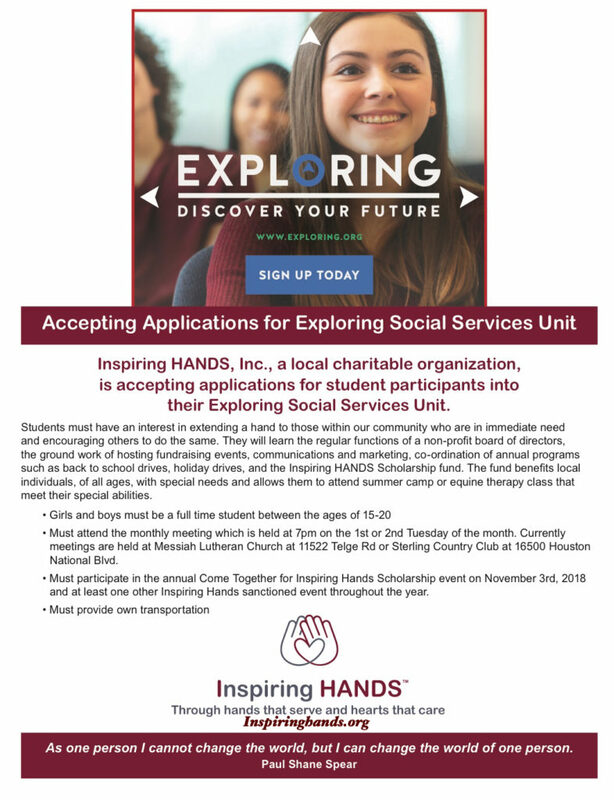 Please help us raise the needed Scholarship Funds! 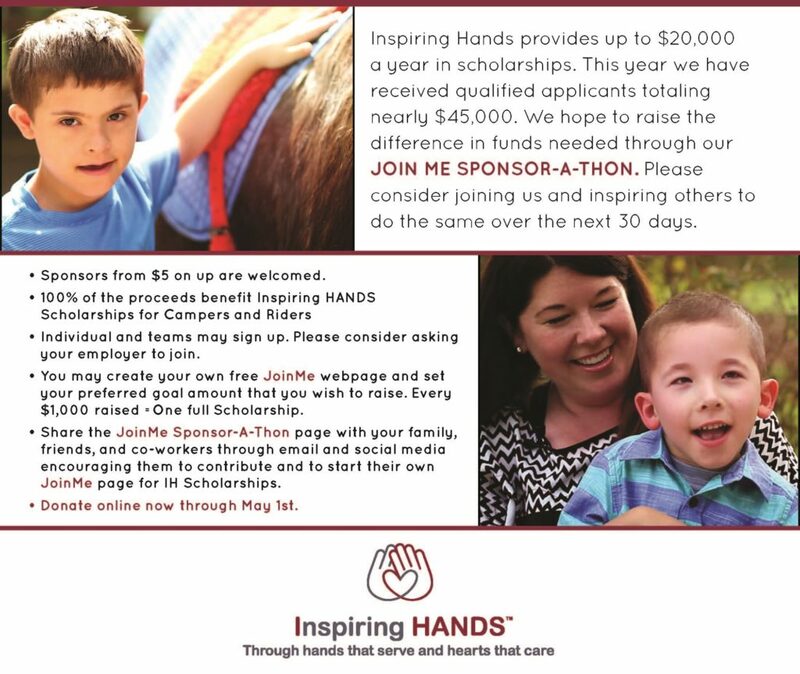 Click below to learn how to create your very own free JoinMe Sponsor-a-thon page. Then share via email and social media to raise enough funds for a full scholarship. 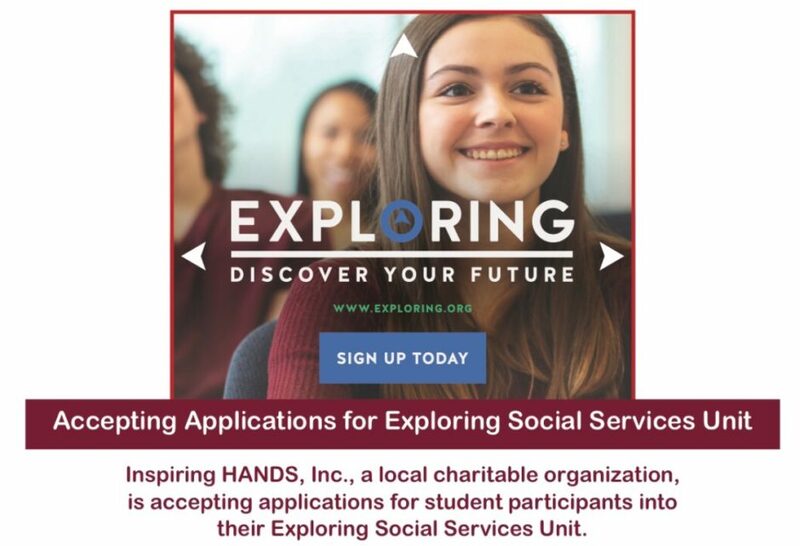 We are currently accepting applicants for the Exploring Social Services Unit of Inspiring HANDS, Inc. Students, ages 15-20, may apply now through March 31st, 2018.